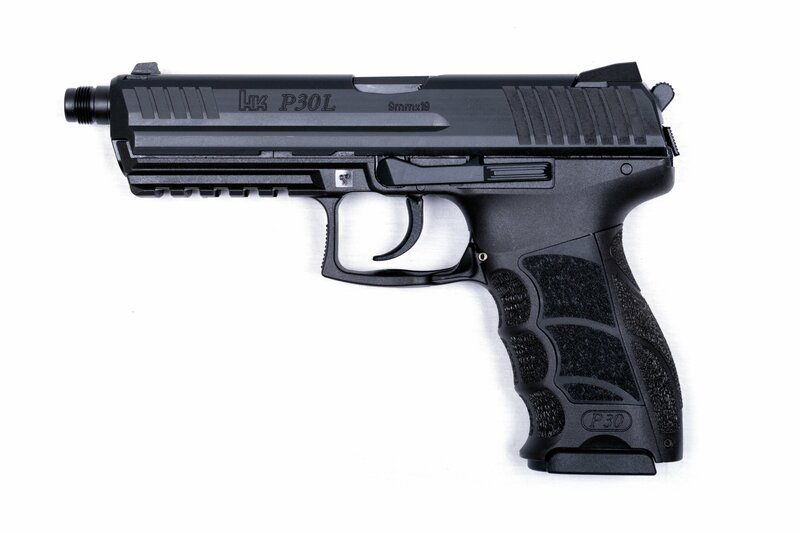 This listing is for CZ 75 Tactical Sport 40 S&W, dual tone,10 Round Pistol. Icntroduced in 2005, the new CZ 75 Tactical Sport in 9mm Luger and .40 S&W. 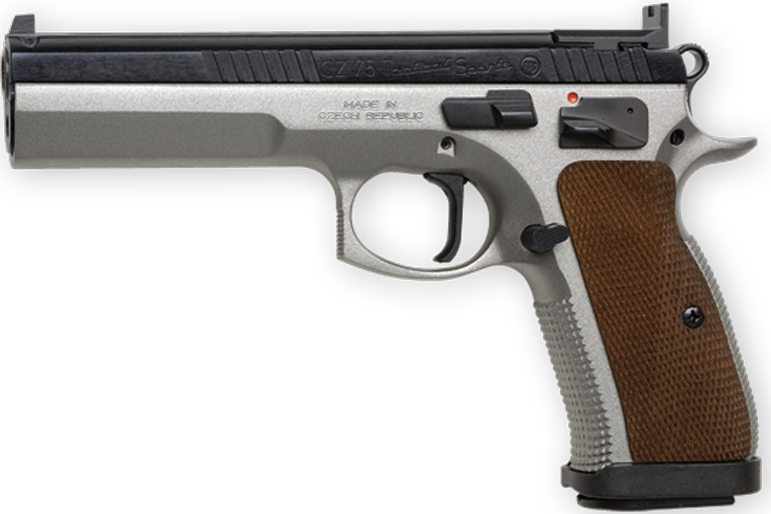 The CZ 75 TS is a competition-ready pistol designed for IPSC standard division (USPSA limited division). The weight and balance of the CZ 75 TS are optimized for the rapid, accurate style of shooting necessary for success in practical shooting disciplines. The Tactical Sports model is the next generation of the proven CZ 75 Standard IPSC. 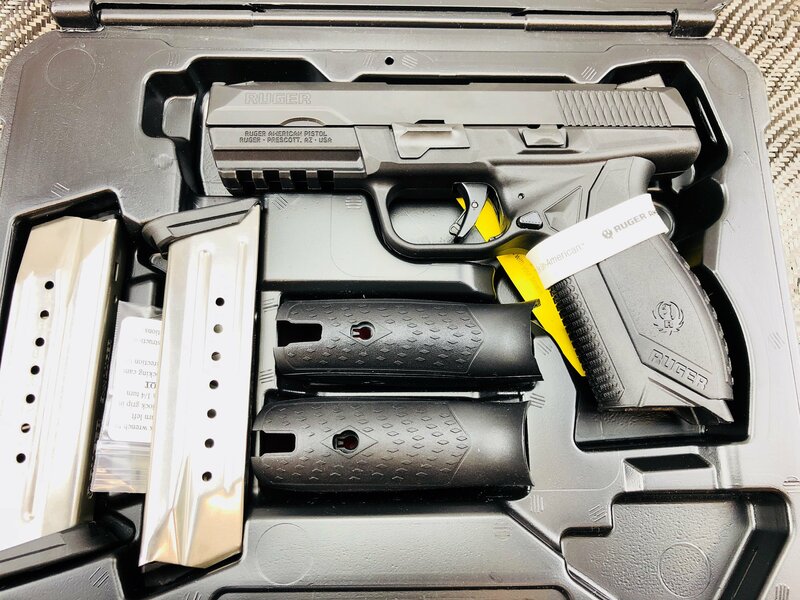 The TS retains all of the best features of Standard IPSC model and improves upon the platform with increased durability, new sights, a new trigger system and more. 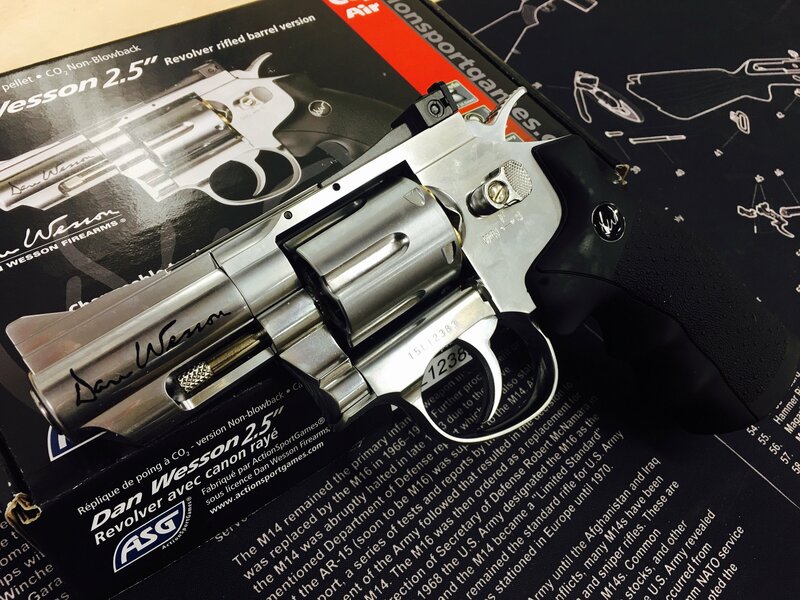 The TS features a full-length dust cover, a 5.4? barrel (0.7? longer than the CZ 75 B) as well as a slightly larger grip to accommodate the higher capacity heavy duty magazine. 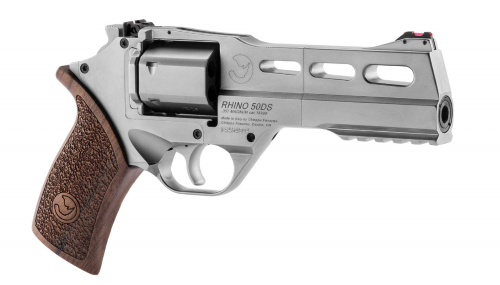 Other features include a fixed rear sight, ambidextrous safety, extended magazine release, SA trigger, checkered front and rear strap and a gaping magazine well for the fastest magazine changes. 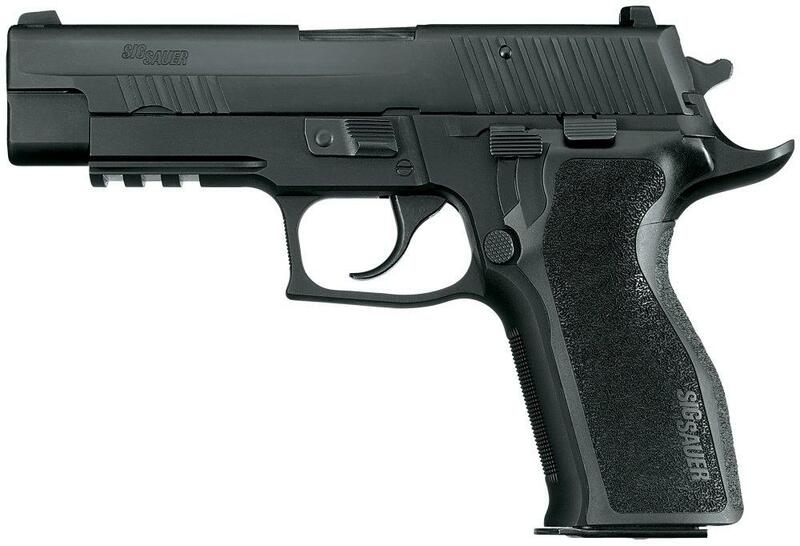 SIG SAUER P226R ENHANCED ELITE 9MM 4.4"
Copyright Durham Outdoors. All Rights Reserved.